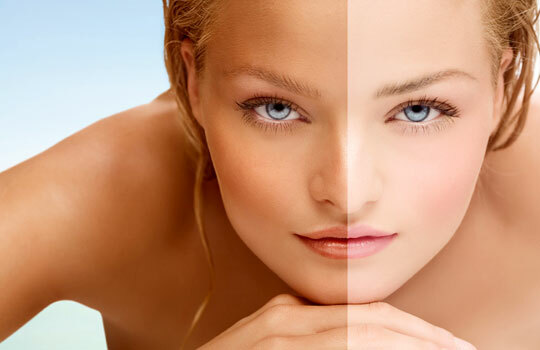 Fake Bake is the leading brand in safe and sunless tanning technology, providing cutting edge products and treatments that offer beautiful bronzing alternatives. Our therapists will help you choose the right shade for you whether it be supernatural or more deeply bronzed. A silky solution is applied to super nourish those extra dry areas, completing with the Fake Bake Tanning Formula for a smooth and even tan in 8 hours. Clients are advised to exfoliate thoroughly prior to tanning appointment. This will ensure even coverage and optimum results. Any hair removal needed should be done the day before. It is also advised to wear loose clothing to appointment and avoid wearing any perfumes or deodarants.